It may be difficult for those suffering from depression to add a little work into their day; simply getting out of bed can seem like plenty of work. 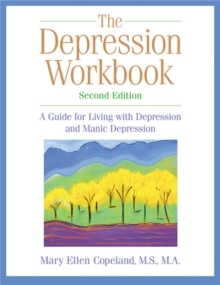 But if you are newly diagnosed or experiencing moderate problems with depression or bipolar disorder, The Depression Workbook might be a literal lifesaver. 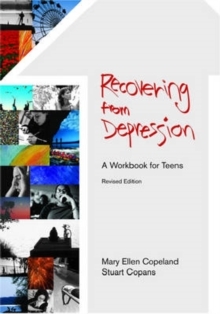 The first section is especially useful to new patients just learning to navigate the signs, treatments, and vocabulary of depression. Clearly written overviews of specific symptoms are coupled with space for you to write in your own thoughts on treatment, prognosis, and your ultimate goals. Checklists and daily planners help to identify both areas of difficulty and positive experiences; later in the book, you'll find charts for tracking medications, diet, and doctor visits.